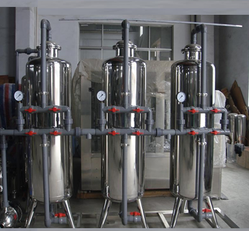 Ion Exchange Technology Based Water Softeners for Domestic & Industrial use. Available in various capacities Starting from 80 Ltr Resin Volume to 10000 Ltr Resin Volume. 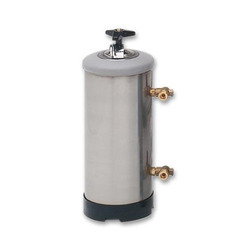 With the aid of years of understanding of this domain, we provide the handpicked quality of Water Softener. Known for their simple operation, these softeners are manufactured by using modern machinery. Rendered by us in various technical specifications, these plants are used for water purifications and treatment applications. We are amid the most noteworthy names engaged in offering to our clienteles an extensive collection of Water Softeners Systems.